The Nanaimo Canoe and Kayak Club is a non-profit amateur sport organization that provides entry-level to high-performance canoe and kayak training to people of all ages and skill levels within the Nanaimo region. Loudon Park at Long Lake is home to NCKC’s flatwater sprint canoe kayak training programs. Our formally-coached programs offer Youth Competitive Development Programs for sprint canoe and kayak paddlers ages 10 and up. 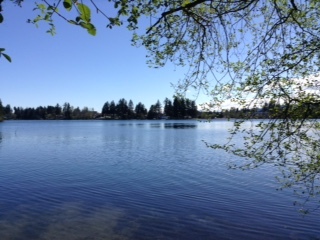 We also offer great Nanaimo Summer Camps for 7-14 year olds, and summertime canoe kayak regattas. If you’re new to the sport and want more information, contact Igor at headcoach[at]nckc.ca or call 250-758-4052.